Mrs Samantha Mann specialises in medical retina, macular degeneration, retinal vein occlusions and diabetic eye disease and injection treatments. She is the clinical lead for the diabetic eye screening programme which has over 100,000 patients. 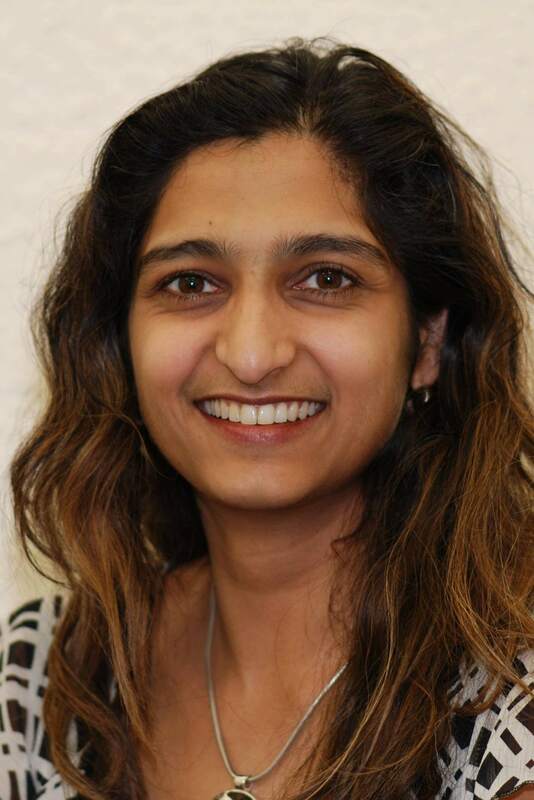 She has also co-developed Lucentis treatment programmes for diabetic macular oedema and age related macular degeneration (AMD), and has been the principal investigator for two vein occlusion treatment trials. Medical retina, macular degeneration, retinal vein occlusions and diabetic eye disease and injection treatments.